In recent years, cancers have become the leading cause of death ahead of cardiovascular diseases. In this health context, France has promoted a cancer control policy since the 2000s, which resulted in three presidential plans launched successively in 2003, 2009 and 2014. The first Cancer Plan created the l’Institut National du Cancer (INCa), National Cancer Institute and thus enabled to assert the performance and international visibility of French Oncology particularly thanks to the powerful mobilization of medical and scientific communities. The first 2 Plans have largely contributed to the mobilization and structuring of the scientific and medical community to conduct research projects of excellence (fundamental, clinical, epidemiological and social sciences and humanities) and to develop the translational and multidisciplinary approach. 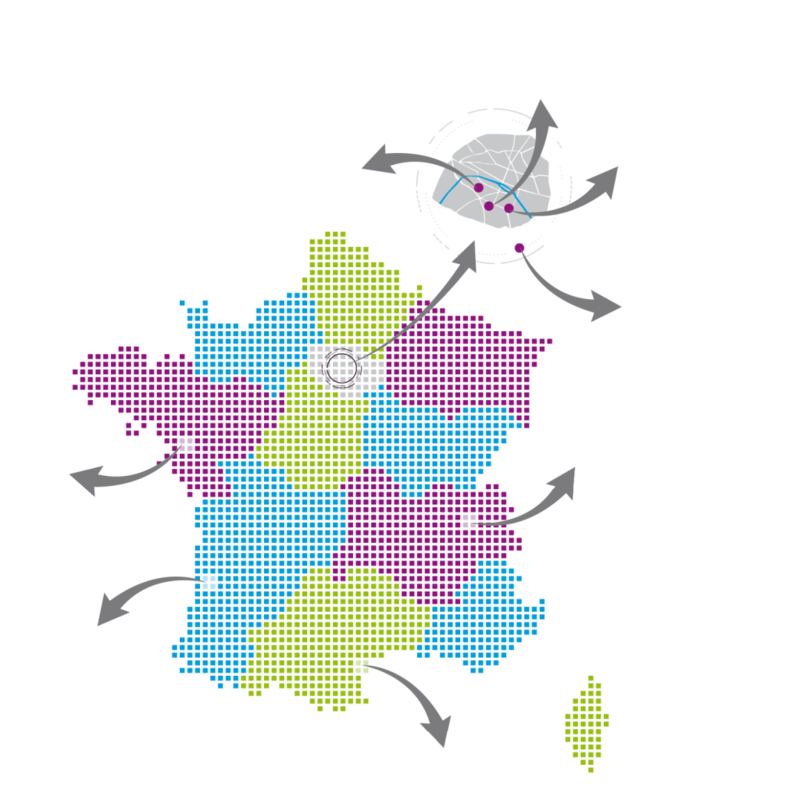 In 2010 and 2011, with the dual objective of developing and conducting integrated research programs, but also ensuring the dissemination of research results, INCa launched calls for projects for the accreditation of Site de Recherche Intégrée sur le Cancer (SIRIC). 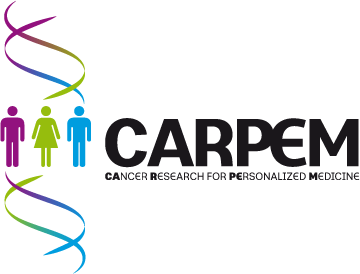 Since 2011, eight SIRIC, including CARPEM (CAncer Research for PErsonalized Medicine), have been labeled. They must offer cancer research new operating conditions in order to optimize and accelerate the production of new knowledge and to promote their dissemination and application in the management of cancer. reinforce the level of creativity and international competitiveness of the research carried out by their teams on the prevention, diagnosis and treatment of cancers. After the success of the first program, CARPEM was certified for the second time, which demonstrates the excellence of the collaborative work of our teams. SIRIC financing is based on Cancer Plan funds provided by the Ministry of Health, INCa and Inserm on behalf of Aviesan. INCa’s call for applications in 2017 has labeled 8 SIRICs (Integrated Cancer Research Sites).